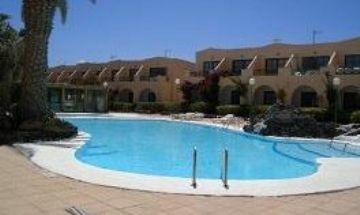 This apartment is an ideal holiday location being close to all amenities. There is an on-site bar with entertainment and food. The unit has been newly refurbished with nice furnishings and decor. 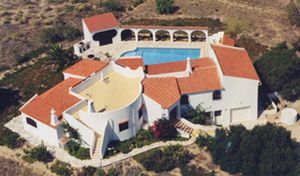 This bungalow is in the up and coming resort of Costa de Antigua. The bungalow is an ideal base for your family holiday. 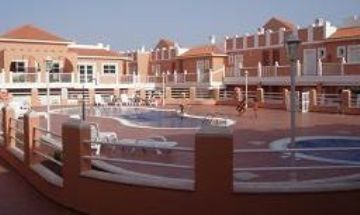 The complex boasts both adult and children's swimming pool and a children's play area adjacent to the pools. This classic apartment is located on the ground floor of the complex. 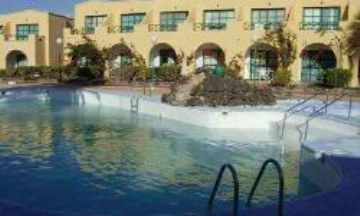 There is a beautiful swimming pool for your enjoyment. This unit is decorated nicely with vibrant colors. 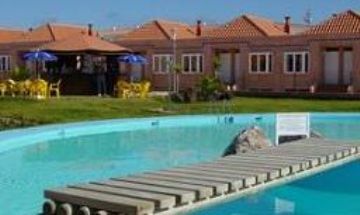 Lovely bungalow in a complex with large communal pool with on-site pool bar. 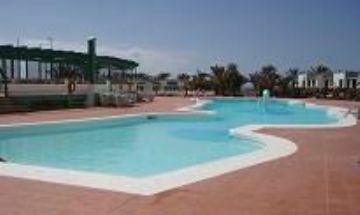 This is a perfect base for couples or larger families, and is close to local attractions, such as shopping, dining, and beaches. This lovely bungalow is part of a large community with a large communal pool and on-site pool bar. 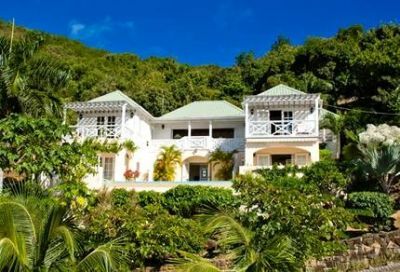 A perfect base for couples or larger families looking for a great beach getaway. A spacious apartment with a large lounge easily catering for 5 adults plus an infant. 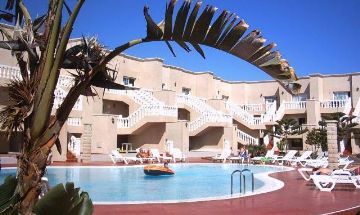 Situated in the corner of the complex overlooking the large pool and only a 5 minute stroll to the beach! This lovely apartment overlooks the pool area and comes with a separate downstairs terrace - an ideal spot for some secluded sunbathing. 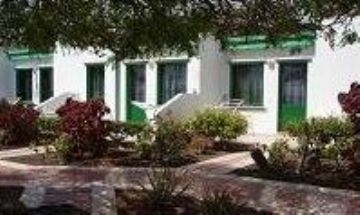 The complex boasts a large swimming pool and this accommodation is a fantastic location for both couples and families. 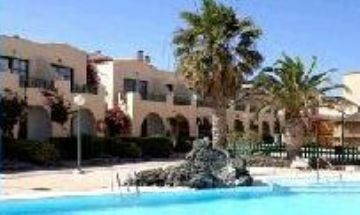 This spacious apartment is situated in the heart of Caleta de Fuste. It is a newer apartment and is furnished with excellent taste. 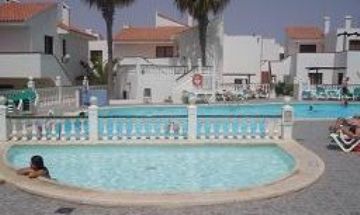 The complex boasts a large swimming pool and this accommodation is in a fantastic location for both couples and families. 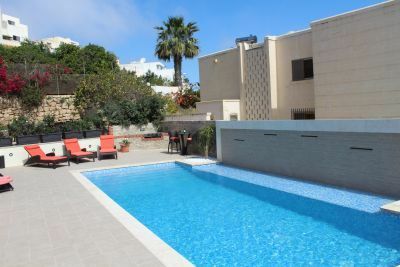 This classic apartment is fully equipped for your vacation needs, including a full kitchen. 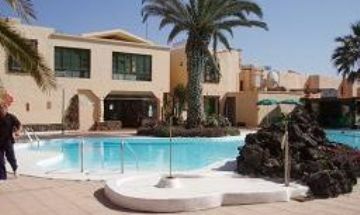 This colorful apartment is close to all Fuerteventura has to offer, including the amazing beaches. This classic apartment is fully equipped for your vacation needs. 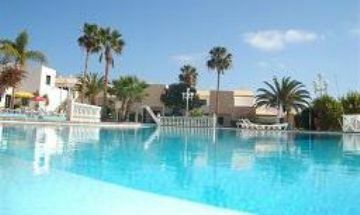 Take relaxing swims in the beautiful outdoor pool or sunbathe in the lounge chairs. 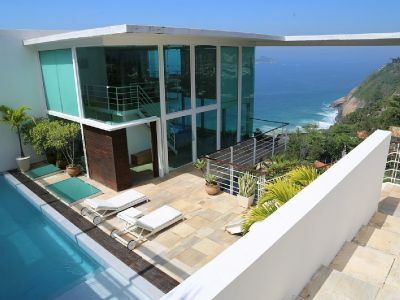 This end property boasts its own pool bar with food and nightly entertainment. Come enjoy this nicely decorated condo that also has access to a large community pool. 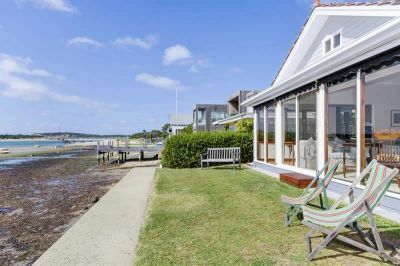 This end property boasts its own pool bar with food and nightly entertainment. Come enjoy this comfortable condo that also has access to a large community pool. 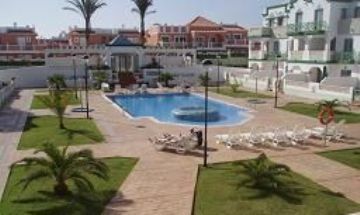 This newly refurbished apartment is situated in Caleta and is decorated and accessorized with beautiful taste. 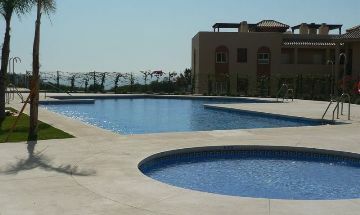 The complex has a communal swimming pool and a pool bar if you want a cool drink while you soak up the sun. Situated in a complex in the heart of Caleta de Fuste, this newly renovated apartment is an ideal holiday location being close to all amenities. There is an on-site bar with entertainment and food.